Our focus is your future. Owen Gleaton is a full service civil litigation, insurance defense, and business law firm that represents clients throughout Georgia and the United States. 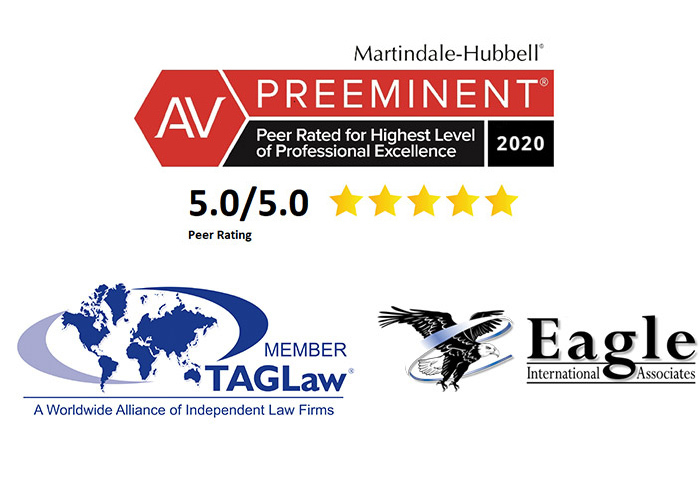 During the past 41 years, our attorneys have built a reputation for leadership, professionalism and innovation, while remaining firmly grounded in our tradition of excellence. We deliver personalized service with customized strategies and integrated solutions to meet each client’s needs and goals. In today’s rapidly changing world, businesses need an innovative partner, up-to-date on the evolving regulatory landscape with the ability to quickly assess issues. We advise businesses on transactional matters, risk mitigation involving all aspects of liability, fidelity and surety, intellectual property, employment, contracts, transactional matters and other matters businesses commonly face. Our business clients include start-ups to Fortune 500 corporations in a variety of industries including technology, manufacturing, insurance, healthcare, transportation, construction, pharmaceutical and food and beverage. Owen Gleaton is a member of two global networks, Eagle International Associates which provides insurance companies and self-insureds with the highest quality legal and adjusting services for competitive and fair compensation and TAGLaw® a worldwide alliance of independent law firms consisting of more than 9,000 lawyers at 160 law firms in 90 countries who support our goal to provide expertise and knowledge to global clients. U.S. News & World Report’s Best Law Firms.